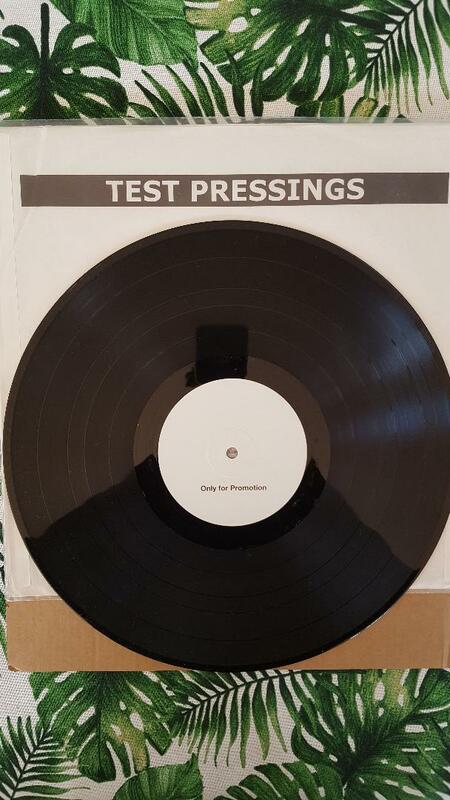 The Aurora test pressing sounds awesome, won't be long before the vinyl is officially released by the legends at Oak Island Records. The Dirty Earth are so pumped to announce we have signed with Oak Island Records (distributed by Kozmik Artifactz & Cargo Records Germany) to release Aurora on Vinyl. 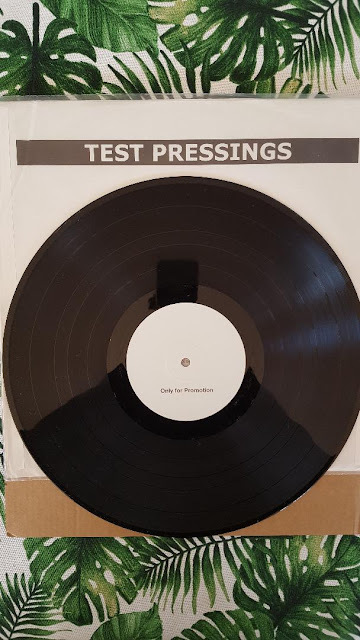 Oak Island Records is a hard rocking independent record label that already released albums by Spaceslug, The Re-Stoned and Nightstalker (Official) .